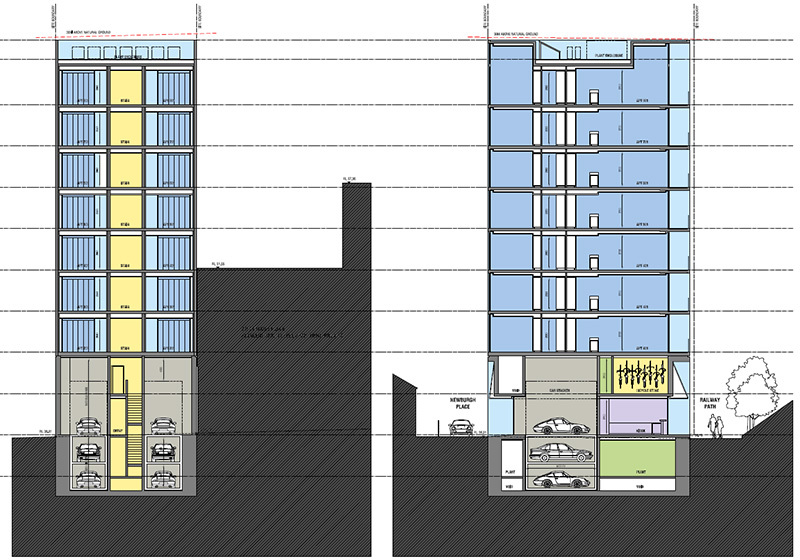 Construction of this boutique apartment tower is set to commence in late 2015. 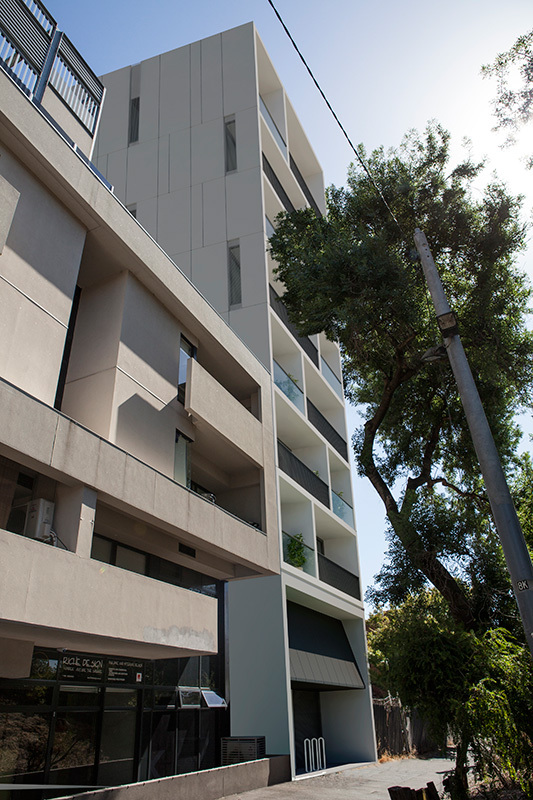 14 architecturally designed apartments sit within a beautifully designed precast concrete structure. Each apartment shares an entire floor, providing fantastic city views and large open spaces. This contemporary design incorporates the latest in modern building technologies & environmentally sustainable construction materials. A large 10m basement allows for automatic car stacking systems.